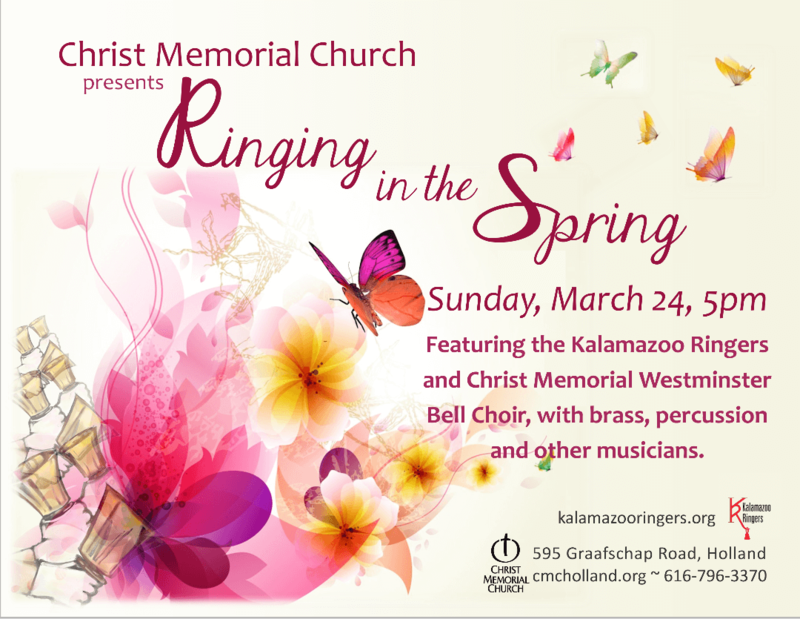 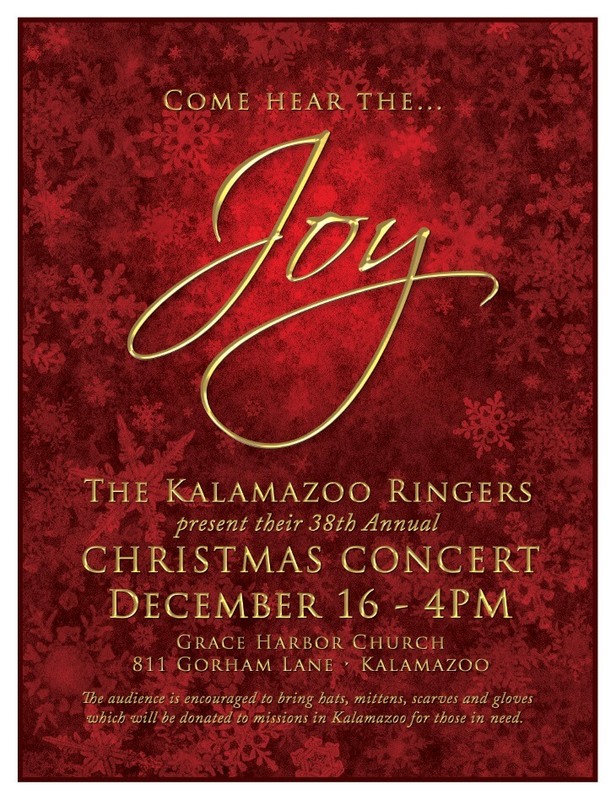 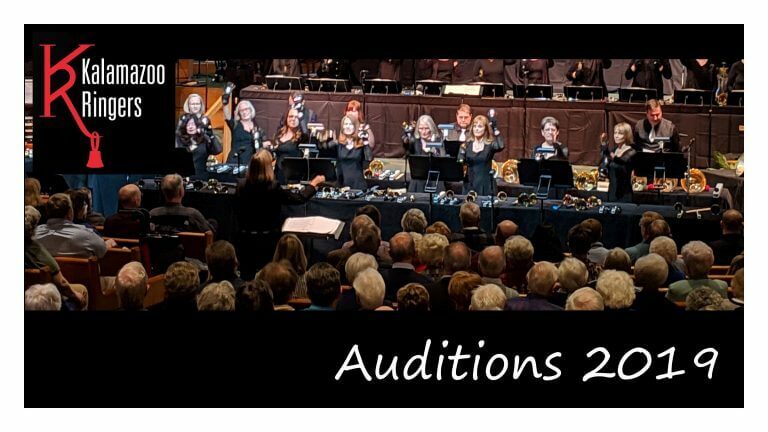 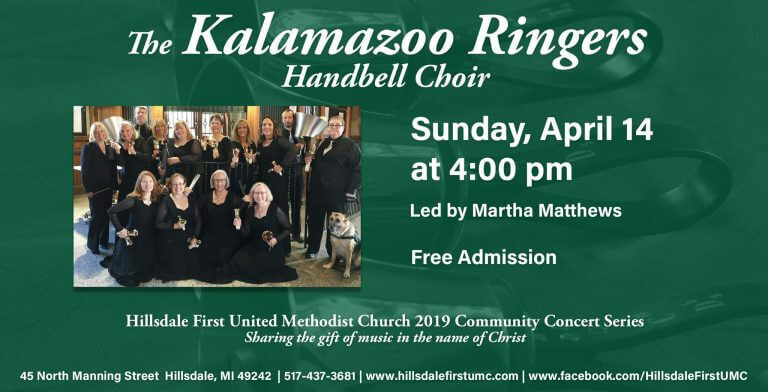 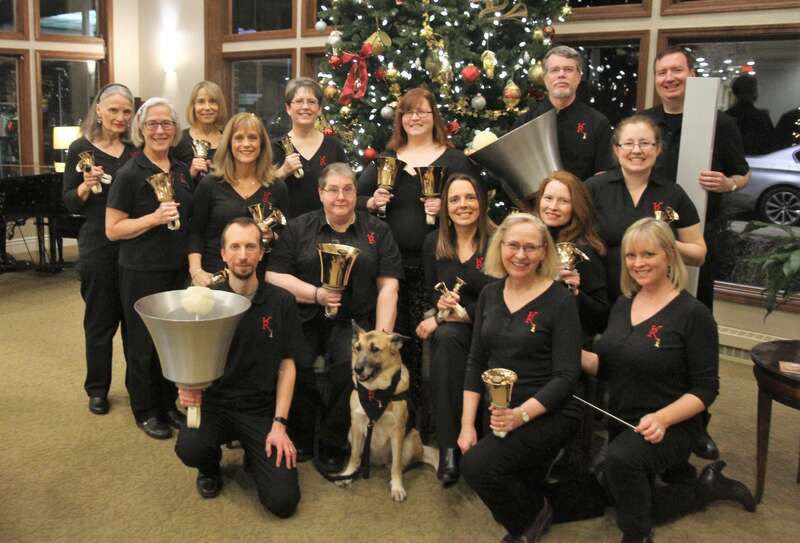 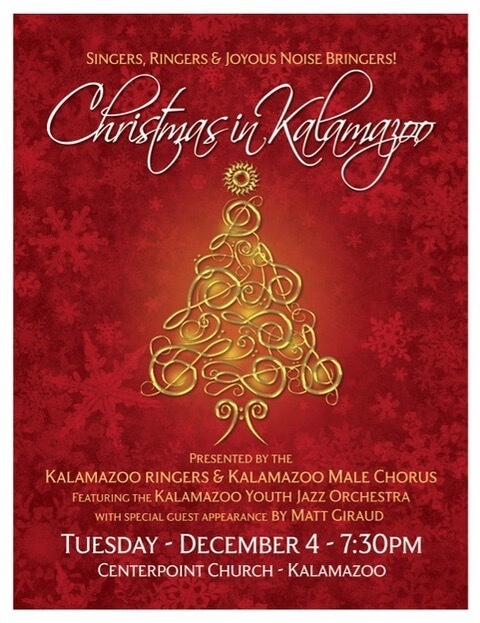 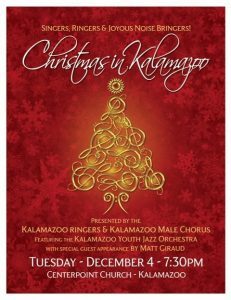 Kalamazoo Ringers is announcing its spring auditions. 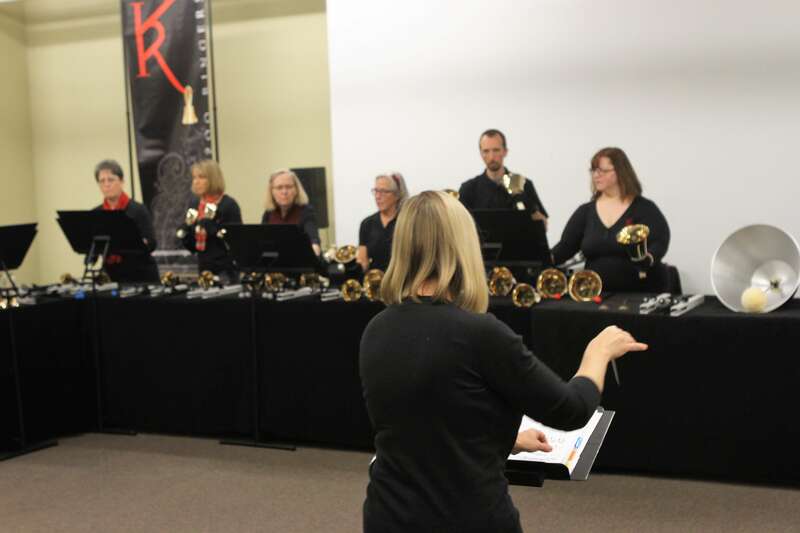 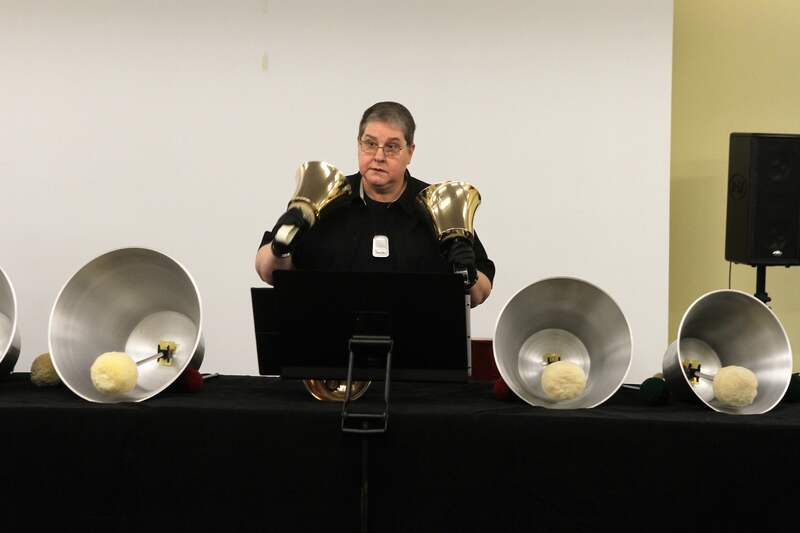 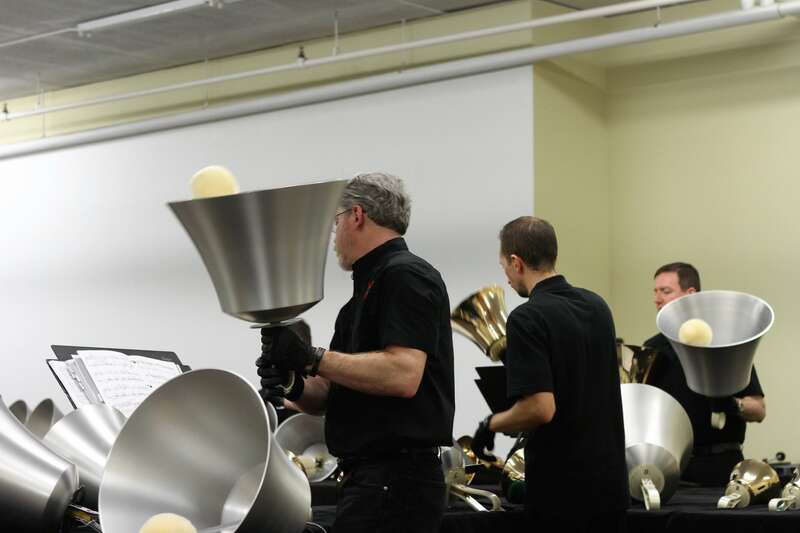 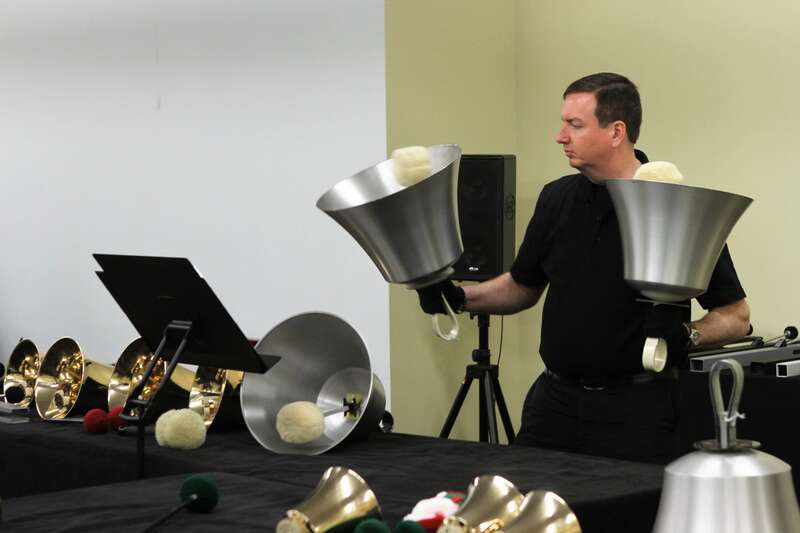 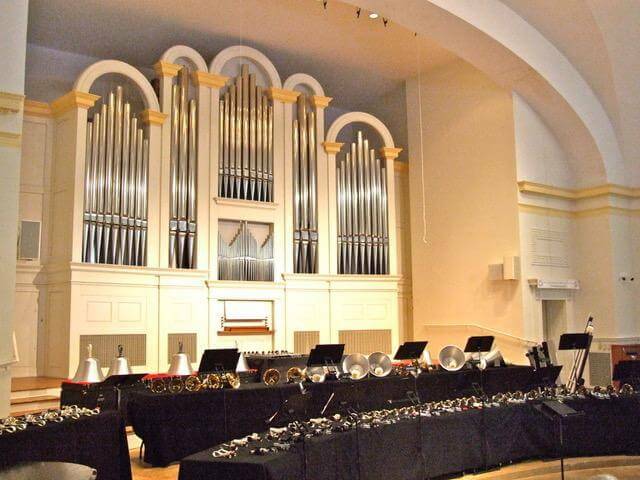 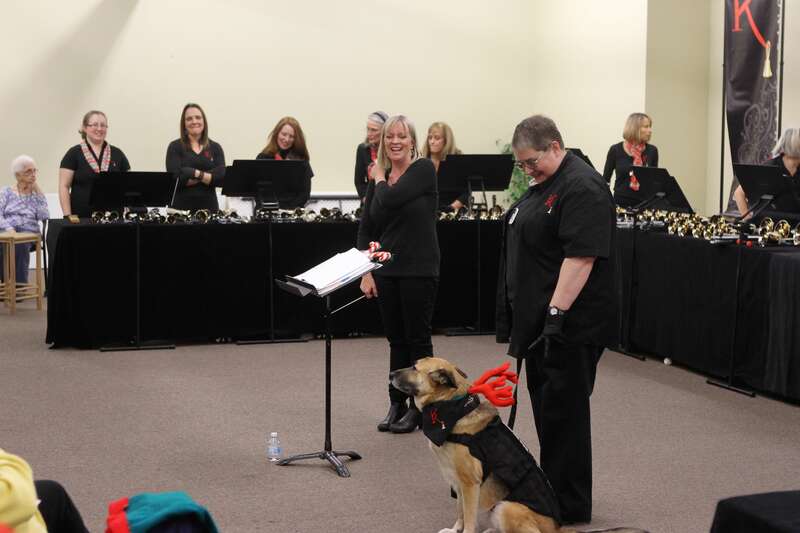 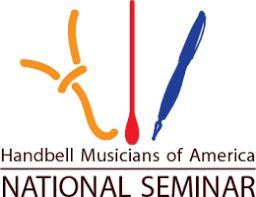 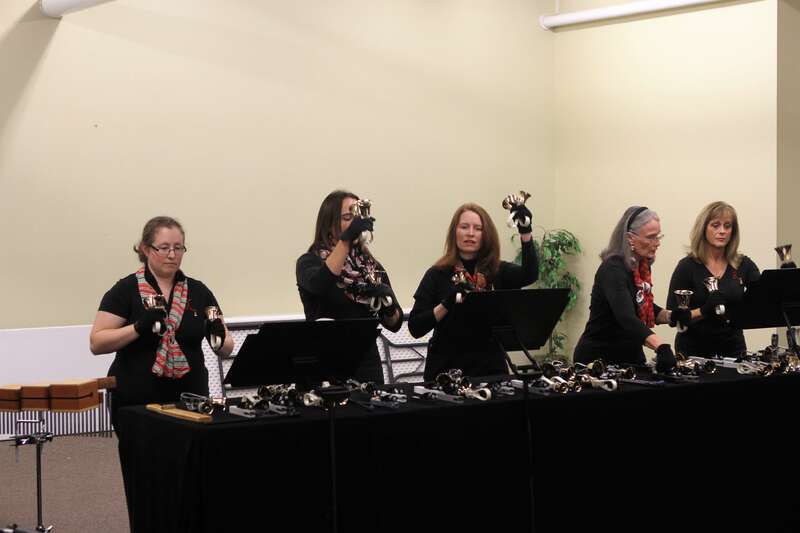 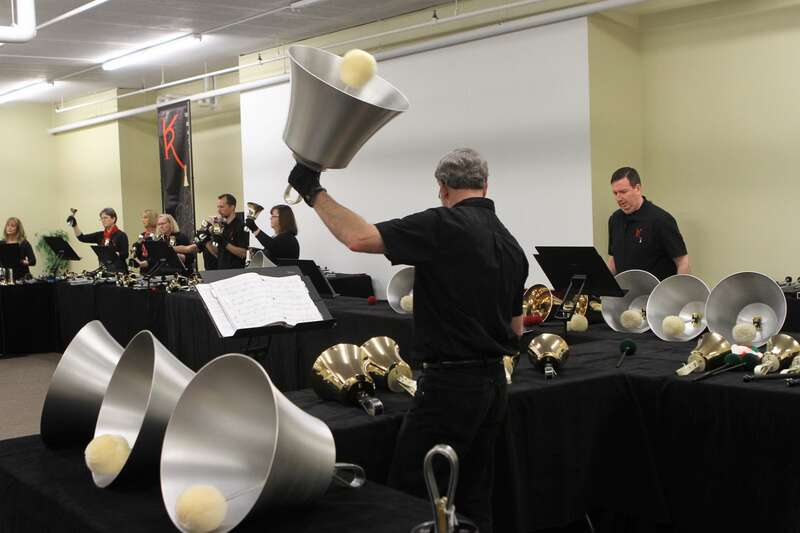 Candidates should possess a strong ability to read music and have prior handbell ringing experience. 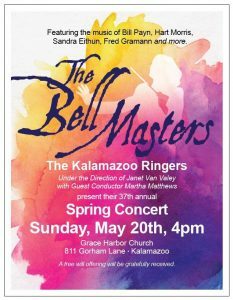 All candidates are welcome, however, we are especially looking for strong base ringers. 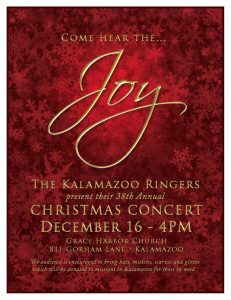 For more information please contact Janet VanValey at jvanvaley@gmail.com.